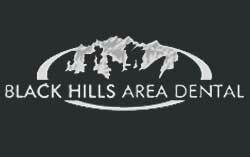 According to Dr. Bicuspid, Rapid City is growing and one of the best small towns for dentists. This is exciting news. We’re local, we’ve been here for a long time and we plan to stay! Whether you are new to town or you’ve been a long time Rapid City resident, we invite you to give us a call. We’re a full service family practice offering same day crowns, orthodontics and a myriad of other dental services. Allow us to earn your business and become your family dental practice. Read our reviews and see why we are one of the favorite choices for Rapid City and the surrounding area. Previous Previous post: Holiday Specials on Sonicare Products!